Tarazod Films & Media LLC: La Crosse Public Screening Today! La Crosse Public Screening Today! Mad City Chickens screened today in La Crosse, Wisconsin. 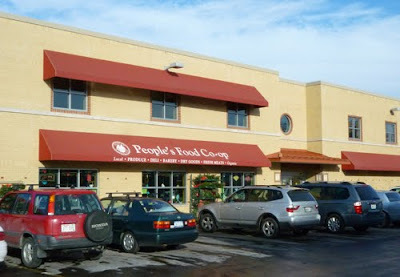 Presented by the People's Food Co-op, the event started at noon, with the film at 12:30pm. We were there and did a Q&A after the movie. Sunny weather, good food, and a full house! Great fun!